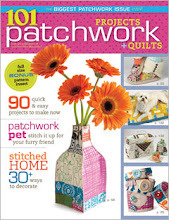 i seriously can't get over the amazing quilters and bloggers who agreed to be part of my blog hop! 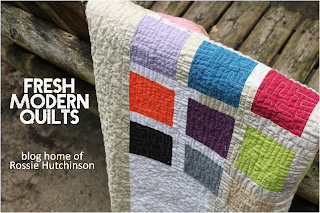 next up is someone who's work i admire immensely - r0ssie of fresh modern quilts. 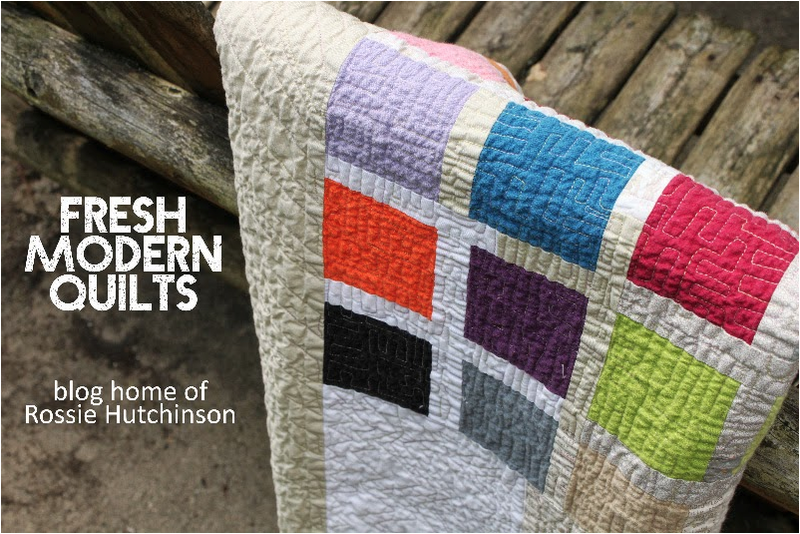 i just love her quilt making style, she's a real inspiration! there's a little break on the tour to let your christmas dinner go down before visiting quiltville on december 29th :) see you then and merry christmas! welcome! i'm lu and i like to design & print. i've designed 2 fabric lines for moda fabrics, and it might still be available from lots of good stockists and probably some crap ones too. (i'm kidding! i'm kidding!) i'm also the author of 'quilt improv'. happy days! recipe book cover. a tutorial by lu summers. oh, & another giveaway. WANT TO LEARN MORE ABOUT DESIGNING & PRINTING BY HAND? click the images!